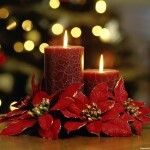 Egypt Luxury Tours are for travellers who want only the best. Our team of tour operators will make sure that your Egypt Luxury Tour is being carried on the way you desire , and as luxurious as you wish. 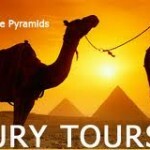 Simply let us indulge you in your Egypt luxury tour.Let your imagination go as far as you wish, because simply we have no limitation and we will never fail to provide you with your Egypt luxury tour. 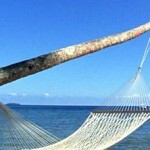 Every member of Ramses tours crew will always make sure that you are enjoying your time in the ultimate possible way. Indulge yourself , enjoy being treated as VIP person, enjoy in depth our cultural touring with the most professional Egyptologists, stay in the top rooms in Egypt luxury hotels. 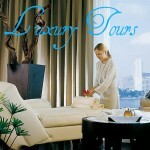 Highlights :With Ramses luxury tour package you will enjoy the tour of your life time, Enjoy luxury Egypt. 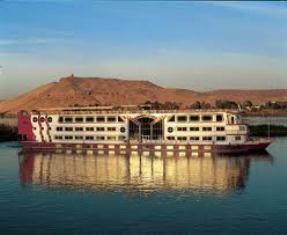 Our luxury tour package covers Cairo, Aswan, Luxor, luxury Nile Cruise and Hurghada. With Ramses luxury tour package you will enjoy the tour of your life time, Enjoy luxury Egypt.Our luxury tour package covers Cairo, Aswan, Luxor, luxury Nile Cruise and Hurghada. 12 Days Luxury Dahabiya Cruise package, Enjoy luxury Dahabiya and explore Egypt through the Nile, our tour offer you a luxurious holiday to Egypt with a 5 star luxuries Dahabiya, Sonesta Dahabiya Nile Cruise.